The walls were mostly head high with the waves breaking at medium pace. I was able to surf my Hyper more aggressively on the top 1/3 of the wave face before it broke in front of me making me drop down the face & around the wash back onto the wave face & then able to do a hard left turn back into the wash to propel me right again to do the same again!. The single box fin with its side nubsters performed perfectly on this windless day, although there was some side chop from a nearby breakwall making some drops quite steep. But the excessive rocker handled these sooo easily!!! The fin arrangement made it faster & grabbed better in turns. I don't think I will change it. In summary this board likes to be worked hard on rail turns but can be very twitchy on flat non rail turns. The best feel for me was the nice tail rail turns. This board would love an aggressive short board surfer as it loves to be worked for speed on the top half of the wave face & full wave at generated speed. It hates slow fat waves where it can bog down, But this absolutely did not happen today!! It needs a rider to control it from over steering/ twitchy turning. 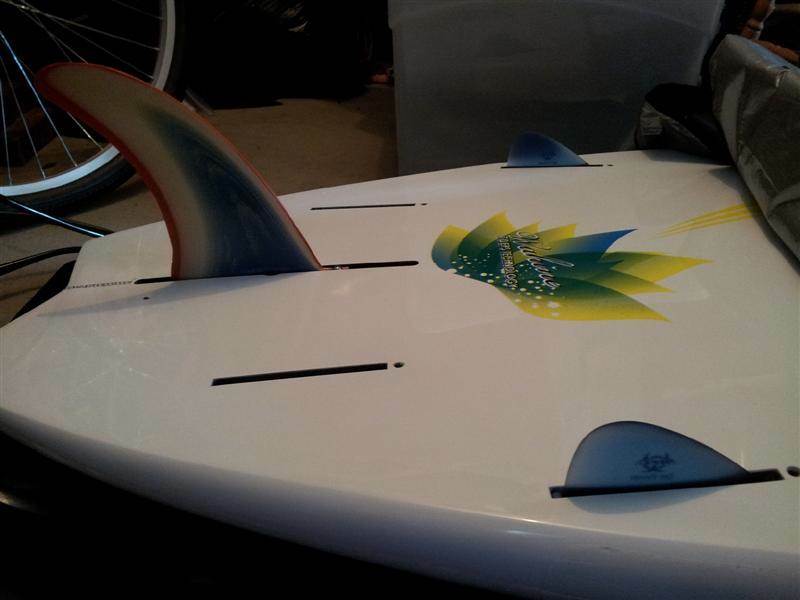 This board is a keeper in my quiver of my 8ft 2" JP Widebody & the 8ft3" Sunova Soul. Why? 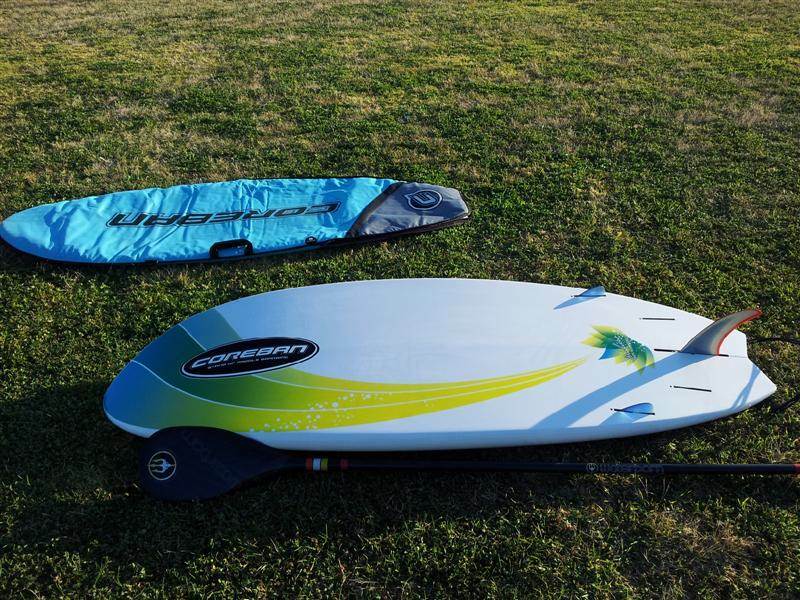 It helps me work harder on balance, paddle power & turning performance for those rough days & big surf days when I use My JP & Sunova when I need control & performance with confidence. Above all this board does have its frustrations!But is a fun satisfying challenge. Lol!